The weekly Aware Support & Self Care Group meets every Wednesday in the group room, Hampstead Day Hospital, Highfield Healthcare at 7:30pm and is open only to clients of Highfield who experience depression, bipolar disorder and mood related conditions. Aware Support & Self Care Groups offer a unique opportunity to talk openly about depression, bipolar disorder, anxiety and other mood related conditions and their impact. Peers share their experience and understanding and offer an exchange of thoughts and techniques around self-care and resilience in a supportive, confidential and proactive environment. Any adult who is experiencing depression bipolar disorder or mood related condition is welcome. No referral is needed, although if attending a doctor or therapist, Aware recommends that you keep them informed. Highfield Healthcare staff and management welcome Support Group Facilitators Sharon, Joanne, Dáire and Kieron. When you arrive at an Aware Support & Self Care Group, you are greeted by two Aware volunteer facilitators who provide you with literature about Aware services. The facilitators open the meeting providing an overview of what you can expect, outlining the group rules including confidentiality* and explaining the purpose of the Aware Support Group. Facilitators introduce themselves by their first name only and invite all attending to do likewise. The meeting is declared open to anyone who would like to share. Someone in the group shares their thoughts and feelings. To gain understanding for the group, a facilitator may ask some questions to clarify what has been shared. The facilitator asks the person sharing if they want feedback from the group and if so, opens to the group for their thoughts and support. A facilitator briefly summarises any options offered by the group before allowing the space for others to share. A proactive approach is used throughout the Support Group meeting in which participants can express emotion, acknowledge feelings, question thoughts and beliefs and focus particularly on helpful actions they can take. 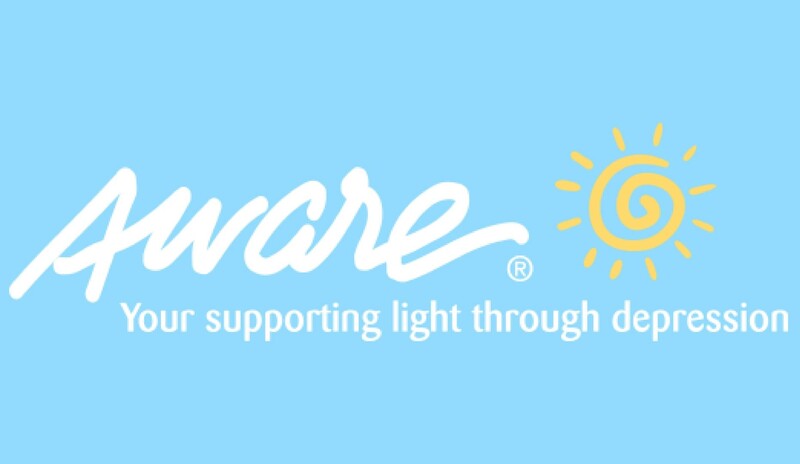 For more information on Aware services, please visit www.aware.ie.